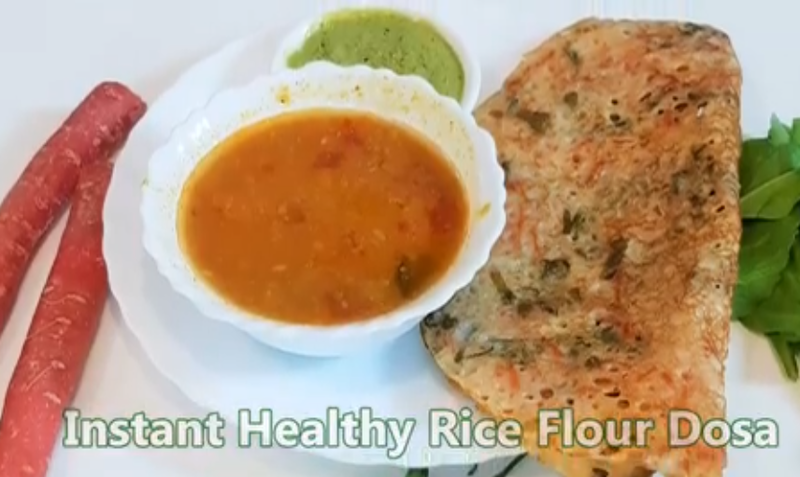 Rice Flour Dosa | Ghavane is a quick and easy recipe for breakfast. Rice Flour Dosa | Ghavane is a delicious and instant dosa recipe. The rice flour batter has some veggies like carrot and spinach and dash of ginger and chilli. This is similar to neer dosa but tastes totally different. It is popular in the Konkan region of Maharashtra. 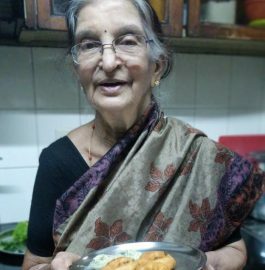 You can easily make this dosa for kid’s tiffin as well as breakfast because it takes hardly 5 minutes to get ready. 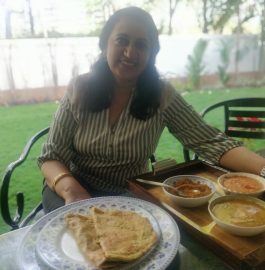 This dosa is also known as Amboli. 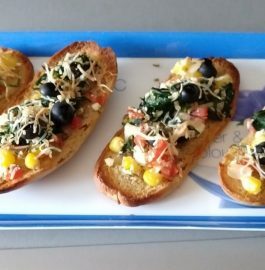 So, try to make this instant recipe at home and enjoy with your family. 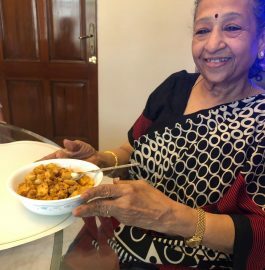 This delicious dish was prepared by a lovely mom Madhura Bachal from Madhura Recipes. The consistency of the batter should be thin. You can add veggies as per your choice. Avoid green chilli or add in less quantity if you are making for kids. Take a bowl and add rice flour, whole wheat flour, ginger-green chilli paste, salt. Mix well and make thin batter using water. Add grated carrot, chopped spinach. Mix well. Heat a tawa. Grease it with oil. Pour the batter from edges to center. Cover and cook for a minute. Sprinkle oil on top and edges. Once it leaves the sides, flip it and cook. Once cooked from both the sides, take out on a plate. Delicious and healthy 'Rice Flour Dosa | Ghavane' is ready to be served with any type of chutney.